Across the city of Chicago, foreclosed and abandoned homes are driving down property values and acting as magnets for crime in our communities. When Bank of America account holder and Action Now member Marsha Godard tried to hold the bank accountable to maintain their foreclosed properties, the bank had her arrested. Activists and community leaders gathered for the next three days to support Marsha and tell Bank of America that we’re sick and tired of the bank abandoning its responsibility to keep its foreclosed properties safe. See Progress Illinois’ coverage of the event, with more on the City of Chicago’s ordinance to force financial institutions to maintain its foreclosed properties. Check out the Move Your Money Project to learn more about how you can transfer your money from the big banks that are hurting our communities to smaller local banks. On Wednesday, August 10, 2011, Representative Jan Schakowky announced her “Emergency Jobs to Restore the American Dream Act.” The American Dream Act would create over 2 million jobs to address the real crisis facing America: the jobs crisis. 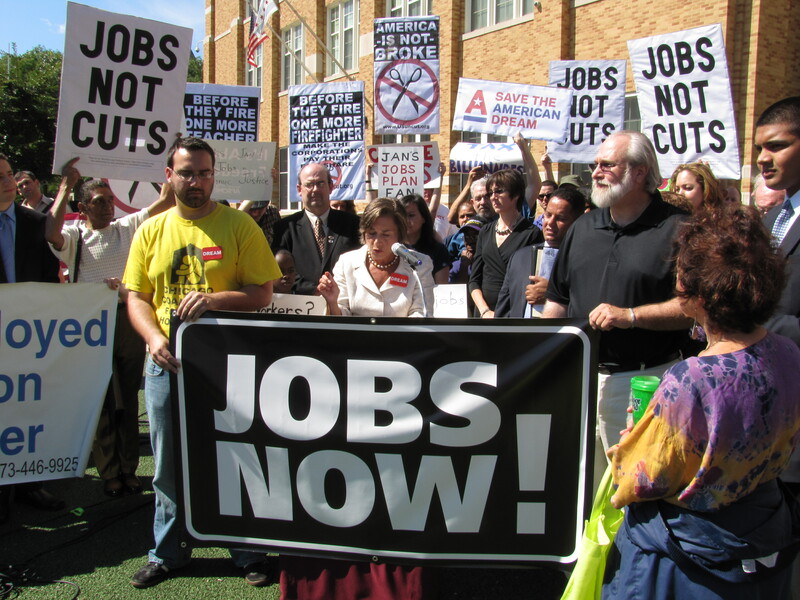 The 2.2 million jobs created by the Act would meet critical needs to make American communities stronger. For example, the American Dream Act would create jobs in healthcare, child care, and early education to expand access to these services. 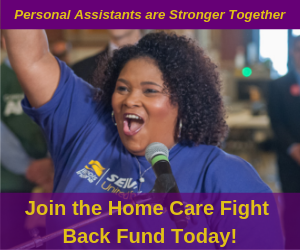 The Act would also provide funding to hire police officers and firefighters to keep our neighborhoods safe, and would create jobs to do needed school rehabilitation projects, restore and rehabilitate natural, cultural and historic resources, and to do other needed work in our communities, including public property maintenance and beautification, housing rehabilitation and new housing construction. At a time when many governmental leaders are talking about the debt ceiling and reducing the deficit, Representative Schakowky spoke of the need to address the job deficit facing our country. Local leaders, workers and an unemployed constituent facing homelessness also addressed the crowd, speaking about how the American Dream Act would help them and their communities by putting people to work, increasing capacity for needed projects and services, and allowing people to move from relying on public assistance to paying taxes. 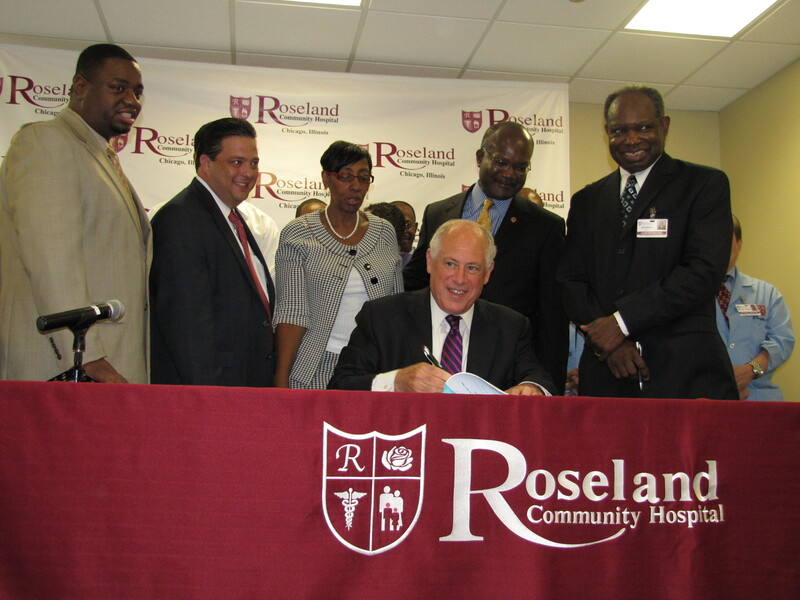 On Friday, August 5, 2011, Governor Pat Quinn arrived at Roseland Community Hospital in Chicago’s far south side, to sign House Bill 1888 into law, establishing the Roseland Community Medical District. 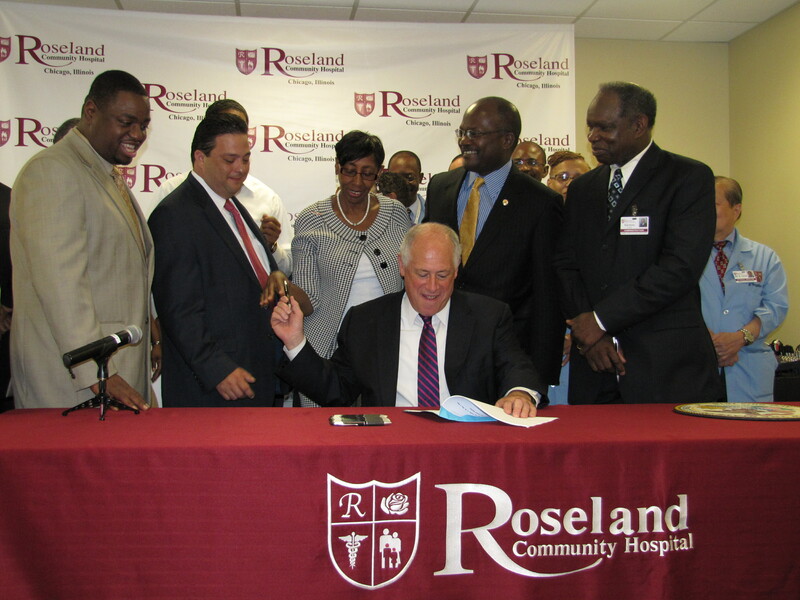 The creation of a medical district creates opportunities to expand and improve healthcare facilities in the community. 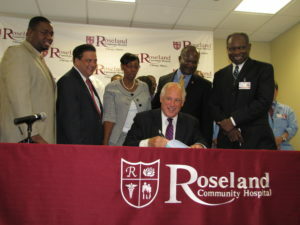 Sponsors of the original legislation, Representative Robert Rita and Senator Emil Jones III, and other elected officials also attended this historical event, establishing the second medical district in the city of Chicago, and the fourth in Illinois.